Start taking classes at Shaan Saar and other studios! The Hebrew translation of Shaan Saar is glory through the storm, an appropriate handle for the creation of a unique self-defense concept. 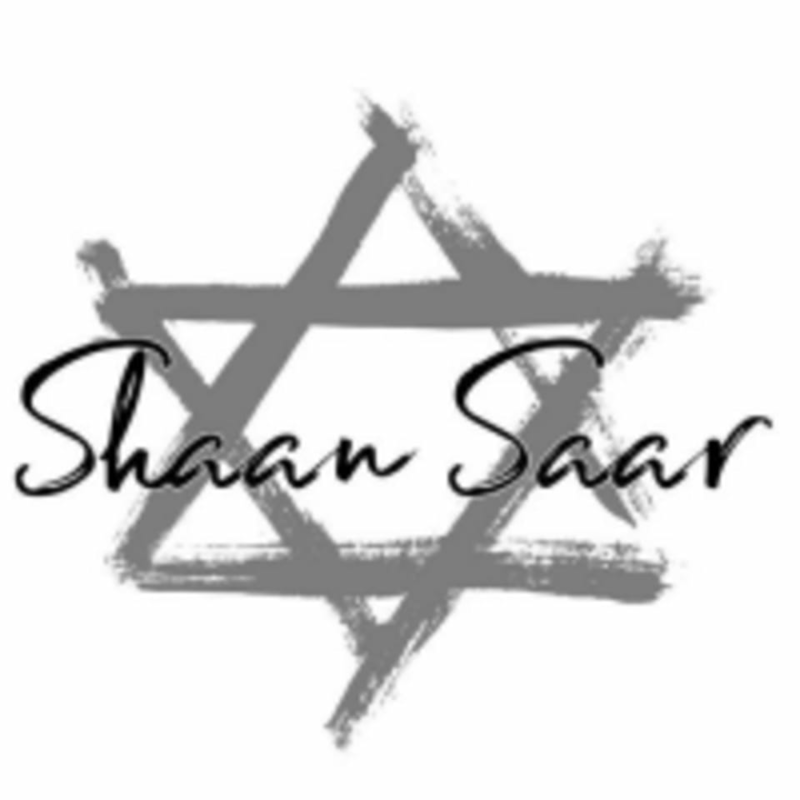 The perfect blend of mind and body, Shaan Saar offers national award winning Israeli Krav Maga instruction, unique Pilates fitness, and cutting edge wellness programs for biohacking your way into optimal wellness. Shaan Saar is your place for a comprehensive Krav Maga, Wellness, and complete pilates studio. Please wear comfortable active wear and well supported athletic shoes. For Pilates classes, please wear comfortable yoga or exercise clothes. Wearing slightly form-fitting clothing is advised so that the instructor may provide alignment cues and corrections. The Shaan Star Studio is located at 6700 Conroy Road, Suite 235 in Orlando, FL 32835. Great instruction. Real world situations, lots of variables. Gabriel explained and reinforced responses throughout. Will definitely continue! Great class!! I had never used the reformer so Renee really broke it down and made it easy to learn. Looking forward to my next class! Amazing class with great personal attention. She was mindful of my injuries and I left feeling stretched and fit!